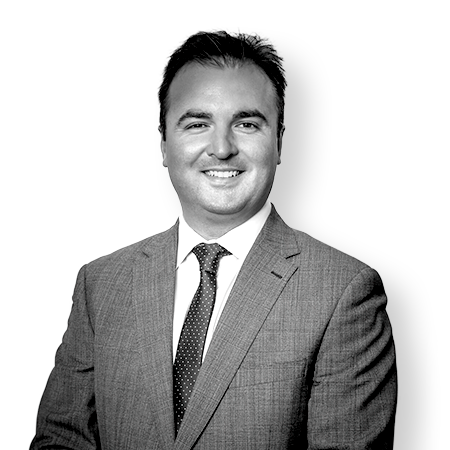 Adam specialises in all areas of property and commercial law, with significant expertise in major commercial property and commercial transactions Australia-wide. Adam’s clients include well recognised property owners, developers and business owners. for pharmacists and other health professionals in relation to ongoing compliance, risk management and operational matters. Adam has been recognised by the Doyle’s Guide to Lawyers in Australia for his expertise in the following practice areas: property, commercial, health and agribusiness. The Doyle’s Guide is an independent list of best lawyers in Australia compiled through extensive industry surveying. Adam has also been recognised in the Guide to the Best Lawyers in Australia for his expertise in real property law. Adam recently served as a Board Member of the North Adelaide Football Club.